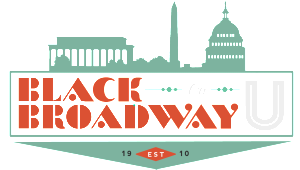 A Bit of Piano Jazz History from DC’s U Street to Harlem’s Lenox Avenue | Black Broadway on U | Remembering U Street aka "Black Broadway"
From crazy cool to virtuoso piano rolls, it’s almost impossible not to acknowledge how the 88 keys have played a significant role in the evolution of jazz and helped popularize the genre beyond its bluesy roots in the American South to its urban roots in the cultural meccas from D.C.’s U Street to Harlem’s Lenox Avenue. At the turn of 20th century, Ragtime was a popular, high-flying forerunner of jazz, its syncopated piano rhythms and riffs catapulted the sound beyond the red-light districts in Biloxi, St. Louis, Memphis and New Orleans. 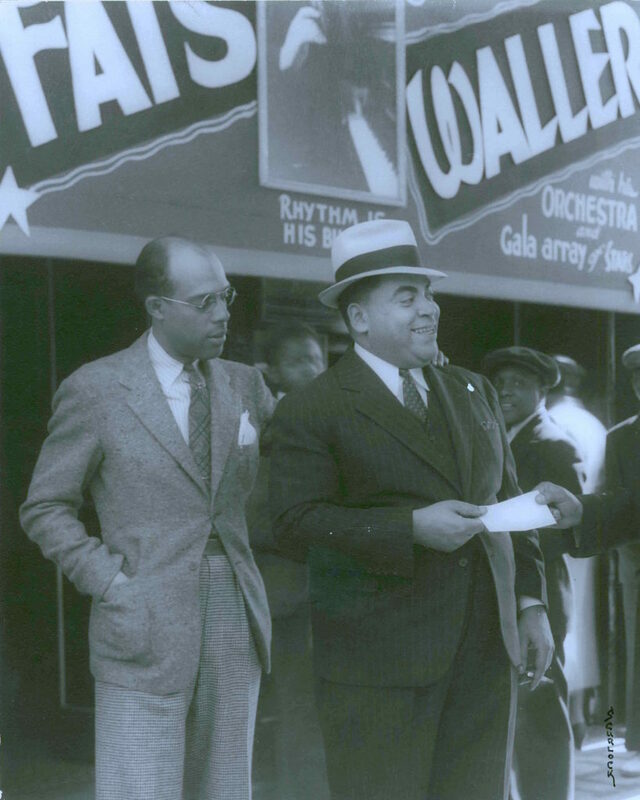 The “King of Ragtime” Scott Joplin and Ferdinand “Jelly Roll” Morton were among the first leading stride pianists and composers to pack up their sheet music and take their boogie woogie on the road. Both musicians were very important transitional and influential figures between ragtime and jazz piano styles. By the 1920s, Fats Waller (b. 1904-43) began tickling the ivories not long after Morton, and had become a larger-than-life persona. 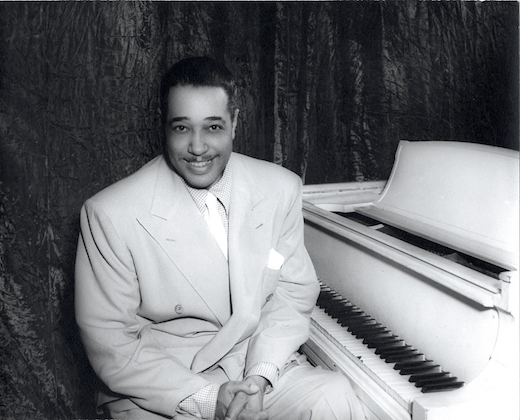 Beginning in his teens as a vaudeville organist in Harlem theaters, Waller’s easygoing style and humorous quips earned him a substantial following both here and overseas during his career, and his songs later inspired the Tony-winning musical Ain’t Misbehavin’, which features such Waller favorites as “Honeysuckle Rose,” “Squeeze Me,” and “Handful Of Keys” along with the title tune. 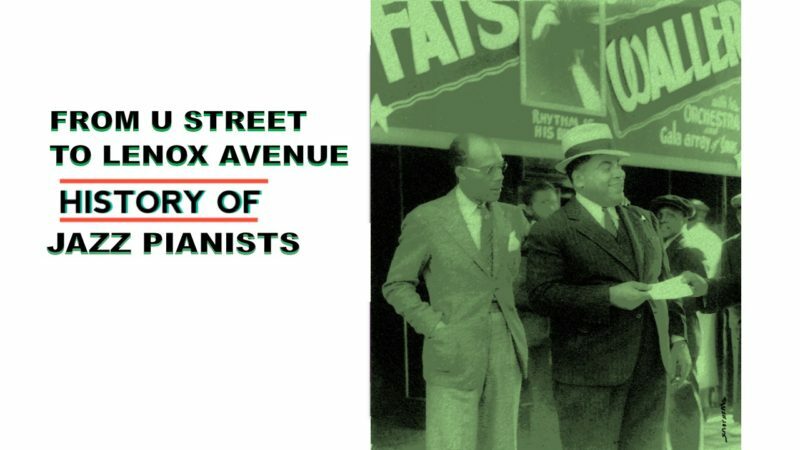 A composer of hot jazz songs and Broadway musicals, he was an energetic composer who evoked a lot happiness amid the hardships of the Great Depression and early World War II years. Just a few hours down the road from Lenox Ave, while Waller was making his mark, one of Washington, D.C.’s most famous natives who many jazz enthusiasts dub as the “piano king of all-time, Sir Duke” was hitting his pre-Harlem stride in U Street venues. Throughout his 50-year career, Edward Kennedy Ellington (b. 1899-1974) penned more than 1,000 compositions, including “Mood Indigo,” “Satin Doll,” “Sophisticated Lady,” and “It Don’t Mean A Thing (If It Ain’t Got That Swing)” and members of his big band orchestra added such classic tunes as “Caravan” (by Juan Tizol) and “Take The ‘A’ Train” (by frequent collaborator Billy Strayhorn) to the jazz canon.